This was one of the many projects Woodbine developed in partnership with InterMountain Management. 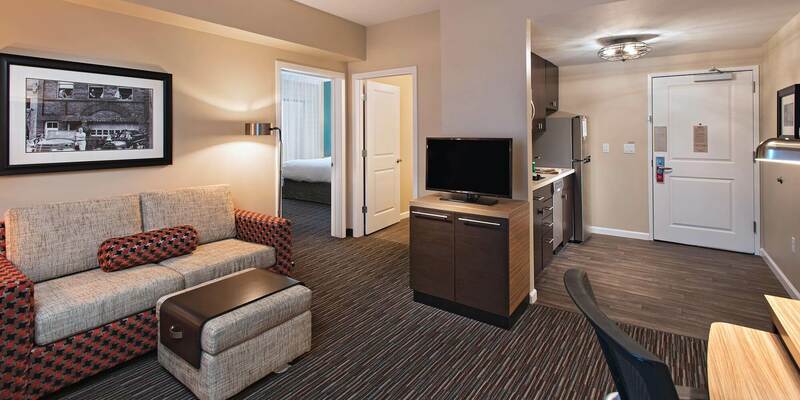 Providing the convenience of home away from home, TownePlace Suites Des Moines West-Jordan Creek is a 99-room all-suite extended-stay property. Each and every suite is comfortably appointed with separate living/working and sleeping areas for an optimal blend of work and R&R. 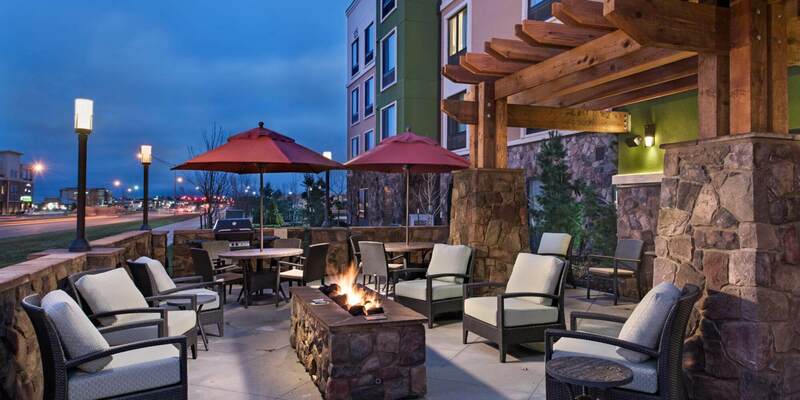 Amenities include a fitness center, indoor swimming pool, outdoor grills and a fire pit perfect for fair-weather days and nights. 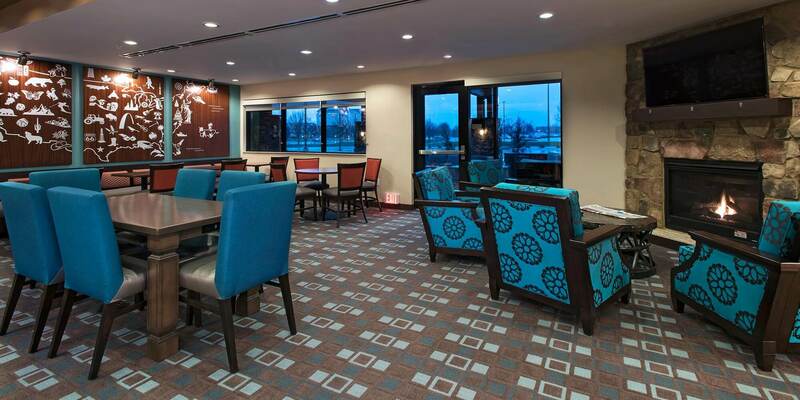 The hotel also enjoys a prime location steps from Jordan Creek Town Center, an upscale regional shopping and lifestyle complex—plus proximity to the Wells Fargo Campus, Hy-Vee Corporate, Athene, Mercy Medical and Unity Point. Woodbine continues to fulfill roles of co-owner and asset manager for the project.